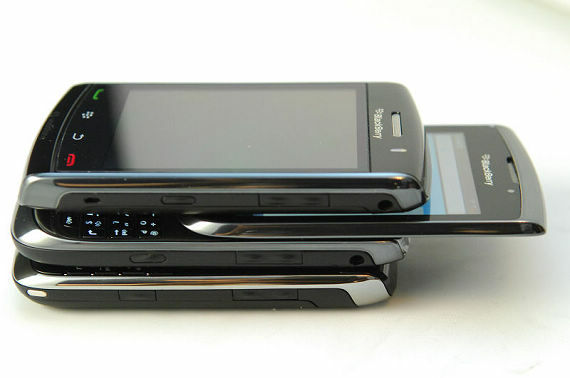 The soon to be released Blackberry Bold 9800 is one of the sexiest slider phone we came across yet. Its way ahead Blackberry Storm on the style quotient. 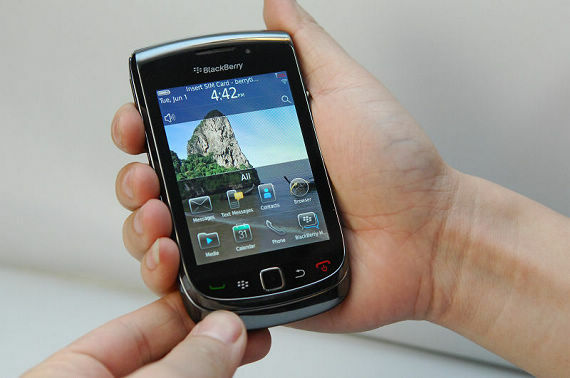 The verdict is still out on OS 6, but there’s hardly any doubting the assured design and form factor that RIM has gone with for the BlackBerry Bold 9800 slider. The device was reported by Balcbeert Times in China and blogged by engadget.It seems the recent trend is having the plastic back replaced with a leather back like other RIM high-end devices. The Google-translated Chinese seems to confirm again that the screen is not SurePress. There weren’t much details about the gadget but we will write about it as soon as the device specs are out.